Biotin, a B vitamin used as a coenzyme in the metabolism of proteins, fats and carbohydrates, has traditionally been used to strengthen brittle nails and improve skin elasticity. It has also been used to give hair more body and shine. 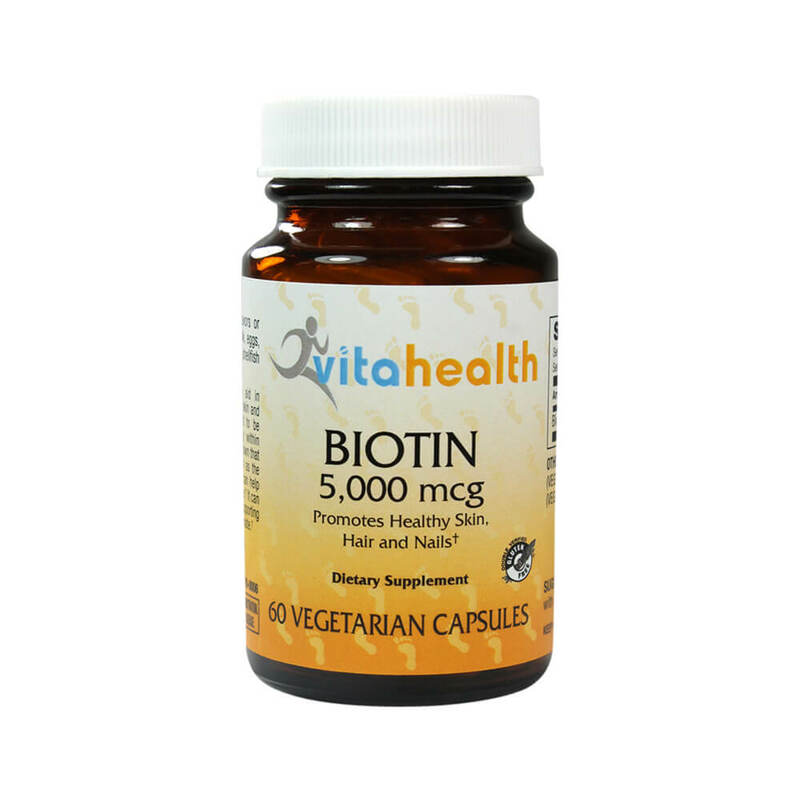 Recent research has shown that when taken in high doses, typically 5 mg, biotin can improve the abilities of the trace mineral chromium picolinate (used by the body to regulate blood glucose). In such a high dosage, this B vitamin can become extremely versatile, assisting in proper metabolism, blood sugar control and for hair, skin and nails support.